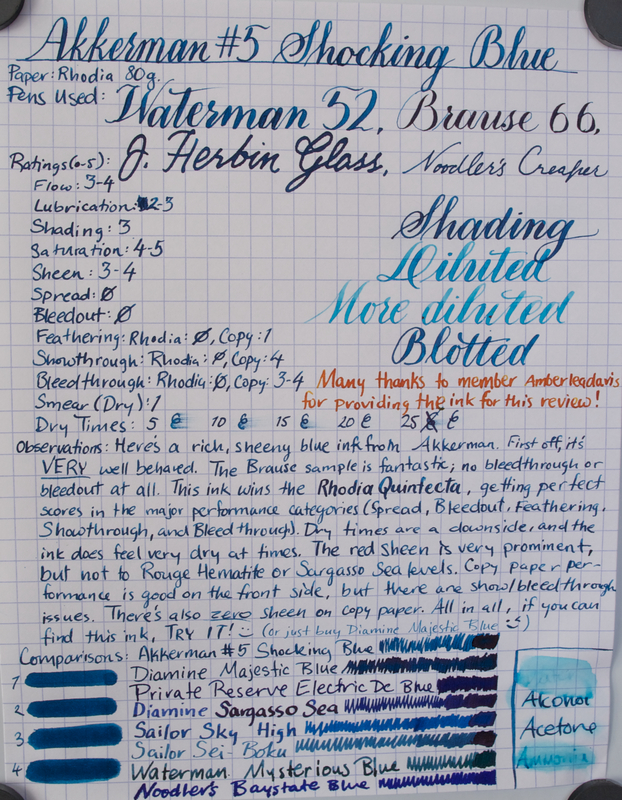 There are rumors that Diamine makes all of Akkerman’s inks, and debate within those rumors as to whether they are simply re-branded or slightly altered version of Diamine inks. Either way, this ink is very nice. Exposing the most undervalued literature for the rippling package of pleasure it is. Mostly just about fountain pens, their nibs and inks.